Drug testing can differ greatly based on the company, industry, employee history, legislation, etc. However, most employers agree in wanting to know what the current standard is for employee drug testing, and how they can get the most trusted results back in a timely fashion. The challenge employers may face with this include a number of different laboratories communicating that they have the best standards in place. The truth of the matter is only SAMHSA Certified Laboratories are considered to have the highest standard available that ensures the most accurate processing. The reason that Substance Abuse and Mental Health Services Administration (SAMHSA)-HHS Certified Laboratories are considered the highest standard, is that they have met the rigorous forensic toxicology standards required to guarantee the legal defensibility of actions taken based on a drug test result. Due to this high standard of testing, Federal agencies and Department of Transportation (DOT) regulated companies are required to use laboratories with this specific certification. Why Choose SAMHSA Certified Laboratories? Perform all work by its own personnel and equipment (no subcontracting to other labs may occur). Have met requirements for rigorous quality control and chain-of-custody procedures. Test each specimen using the same procedures in a consistent method. Are required to meet quarterly performance proficiency testing and semi-annual inspections in order to remain HHS certified. Must undergo compliance audits that are performed by nationally recognized toxicology experts every 6 months. 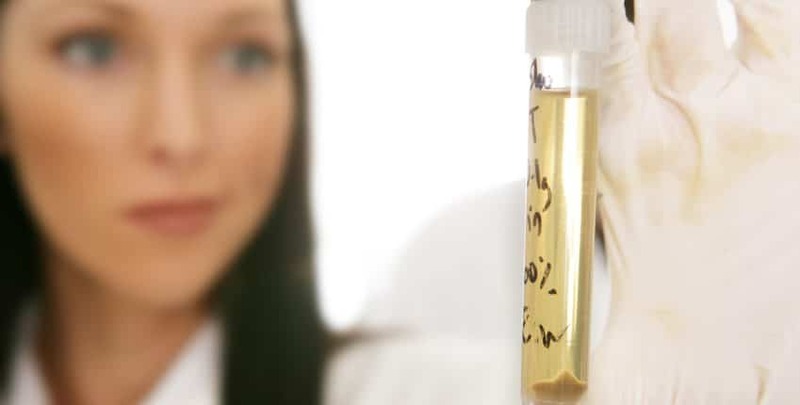 In order to get the best, most reliable, and defensible drug and/or alcohol test result, the only option is to use a SAMHSA certified laboratory. Using such a lab, in conjunction with a Medical Review Officer (MRO), ensures that every test performed on an employee, or potential employee, is done to the highest standard using the most certified experts and state of the art technologies. All of these pieces make it possible for the most accurate processing to be complete. Not only is the experience better for the individual getting their test done, as they will be sure that the test(s) they require will be done correctly, but employers can rest assured that each test will be legally defensible, should there be a need for court proceedings. This is something other laboratories cannot offer. The fact of the matter is that only SAMHSA certified laboratories should be used for your testing needs as it is the only way to ensure federal compliance, top of the line standards, and a “have your back” mentality. Are Your Results Coming from a SAMHSA Certified Lab? Determining what laboratories are SAMHSA-HHS certified is easy. SAMHSA keeps a list of HHS certified facilities they update monthly on their website. You can find the link here. Your provider should be able to easily tell you where they send samples. Reputable providers, like CannAmm, insist on only using SAMHSA certified laboratories for results. Currently, there are two SAMHSA certified laboratories in Canada. North America’s only HHS Instrumented Initial Testing Facility is in Edmonton, AB, and Canada’s only HHS Certified Laboratory is in London, ON.